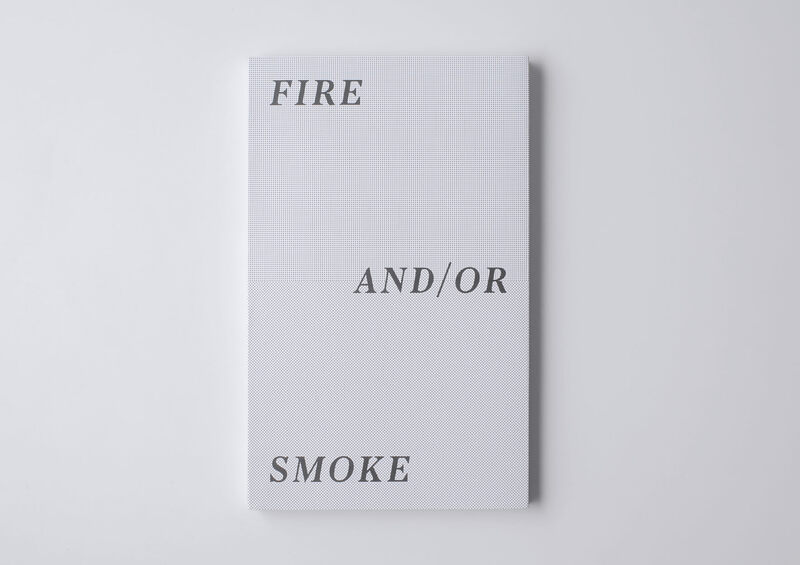 Fire and/or Smoke brings together texts by Asier Mendizabal published between March 2007 and January 2010 in his fortnightly column in “Mugalari”, the cultural supplement of the Basque daily paper Gara. Organised here in the order in which they were written and published, these texts were an exception in this newspaper in that they neither referred to current events nor purported to be opinion articles. They were organically linked to Asier Mendizabal’s artistic practice and contain (albeit implicitly) a fair measure of self-reflection. 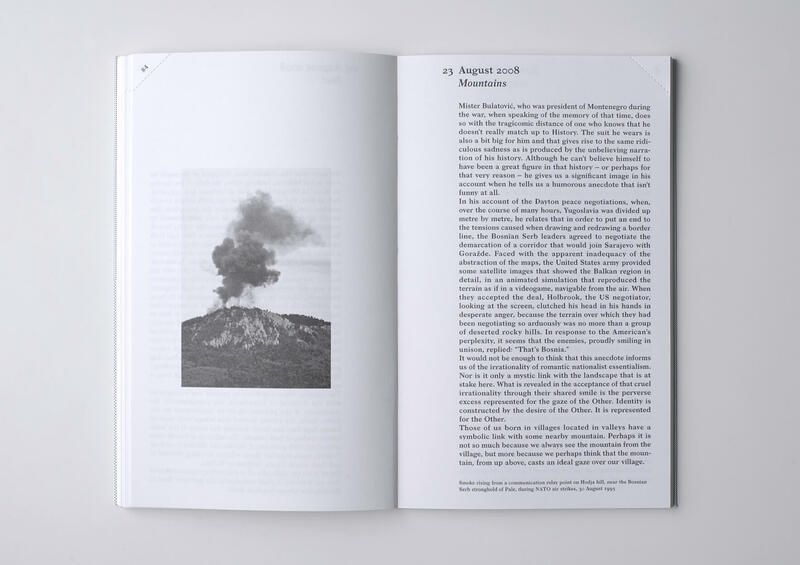 The pictures that illustrate these texts were chosen by the author himself and are intended to create a parallel visual sequence that affords complexity to the discourse, suggesting a multiplicity of different readings through thematic indexes. Portuguese and English separate editions.